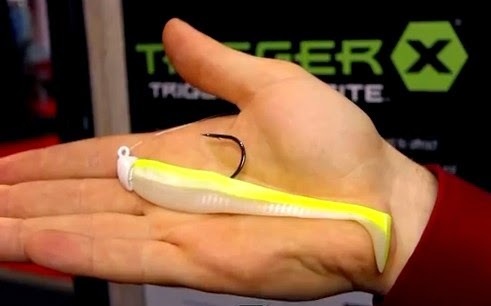 Rapala Canada Pro, Davis Viehbeck shares the new Trigger X 4.5" Paddle Tail Minnow. 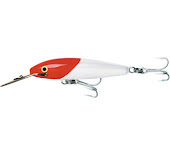 This bait is a proven winner for walleye, especially around weeds. 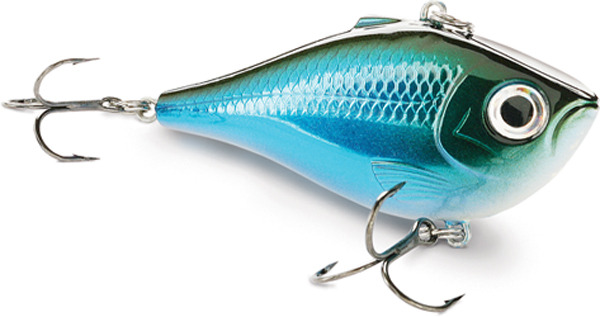 Not only that, it can be very effective for both bass and pike.